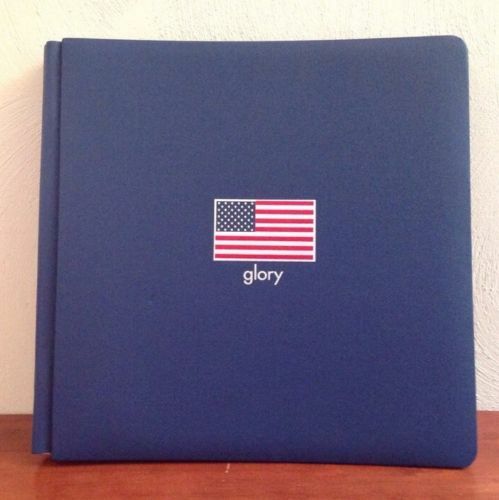 CREATIVE MEMORIES 12x12 SCRAPBOOK ALBUM NAVY BLUE WITH AN AMERICAN FLAG ON THE FRONT, "glory" IN SILVER LETTERS UNDERNEATH INCLUDES 15 WHITE SHEETS / 30 PAGES NEW BUT NO LONGER IN ORIGINAL PACKAGING ONE SMALL INDENTATION ON FRONT PLEASE REVIEW ALL PICTURES AND FEEL FREE TO ASK ANY QUESTIONS!! 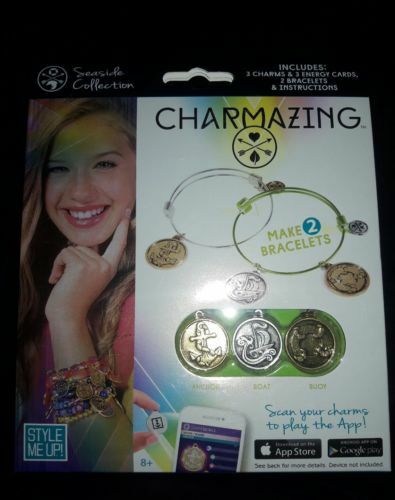 Charmazing Charms Seaside Collection. Interactive.